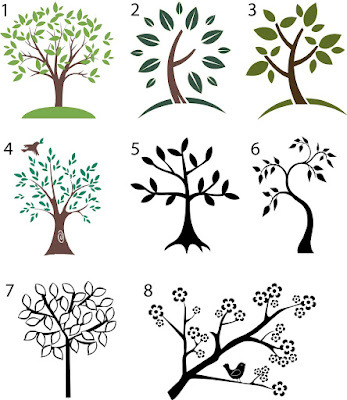 You can choose the leaves/flowers(8) to be a separate color than the trunk for an additional cost. Price is $.05 per square inch for each color. Please e-mail for a price quote.